A busy week in Reception! The Reception class have had a busy few days already this week. 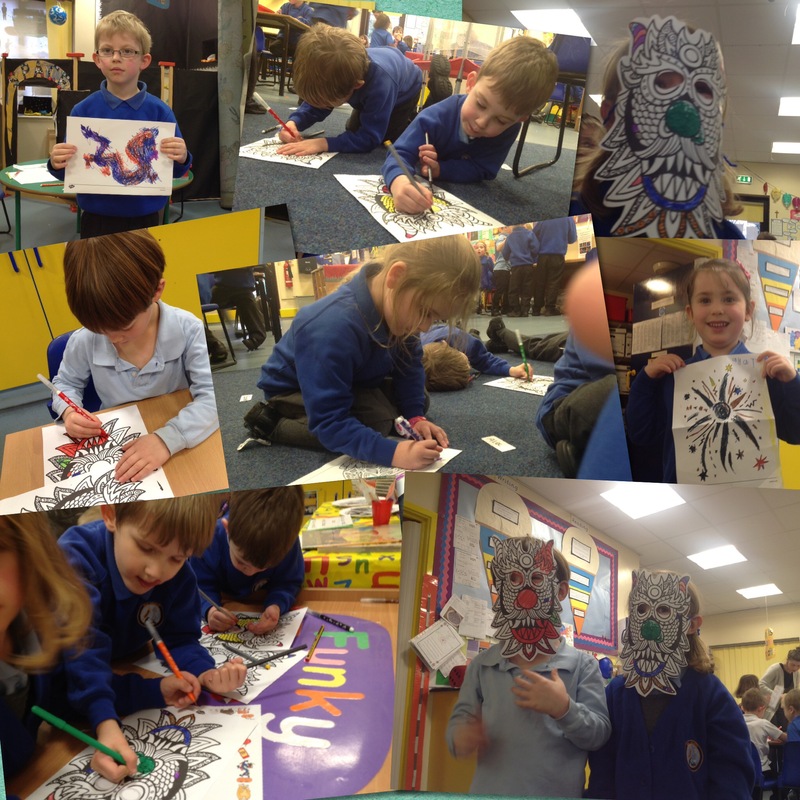 As I’m sure you are aware it is the beginning of the Chinese New Year and some of the children chose to decorate their own celebration mask. 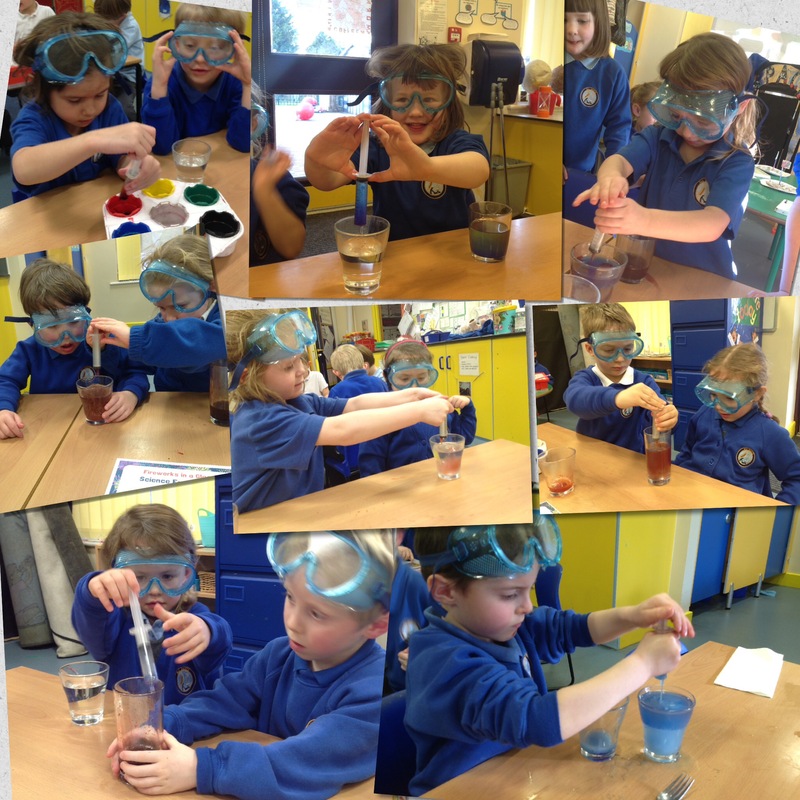 The children also embarked on a science experiment to see if they could make fireworks in a glass ( we only used water, oil and food colouring!). Einstein watch out!! And of course we couldn’t let pancake day pass buy without a spot of cooking. 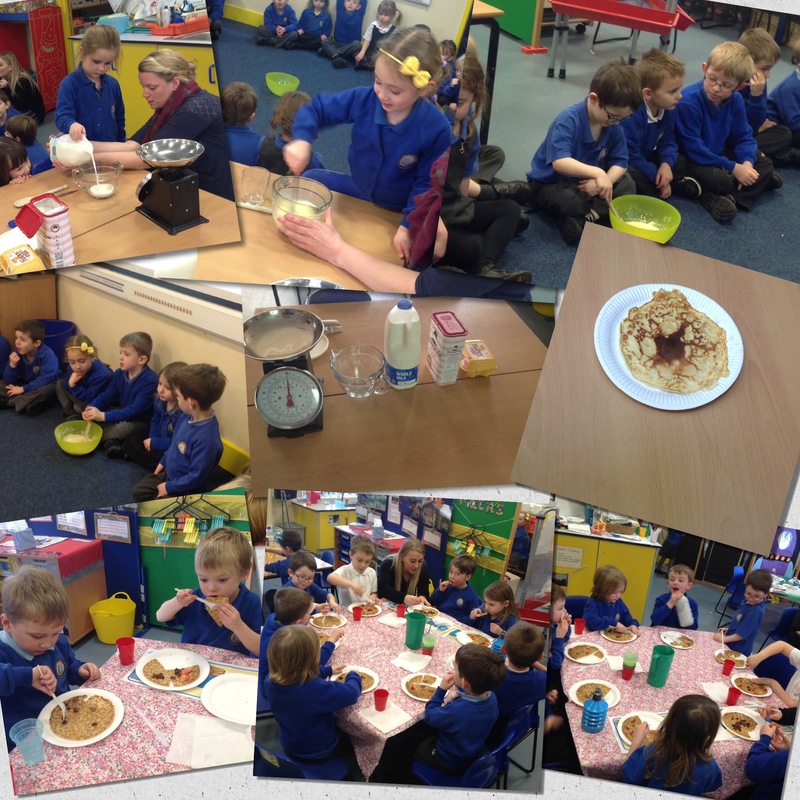 The children all helped to turn flour, eggs and milk into delicious pancakes which they decorated and promptly ate! 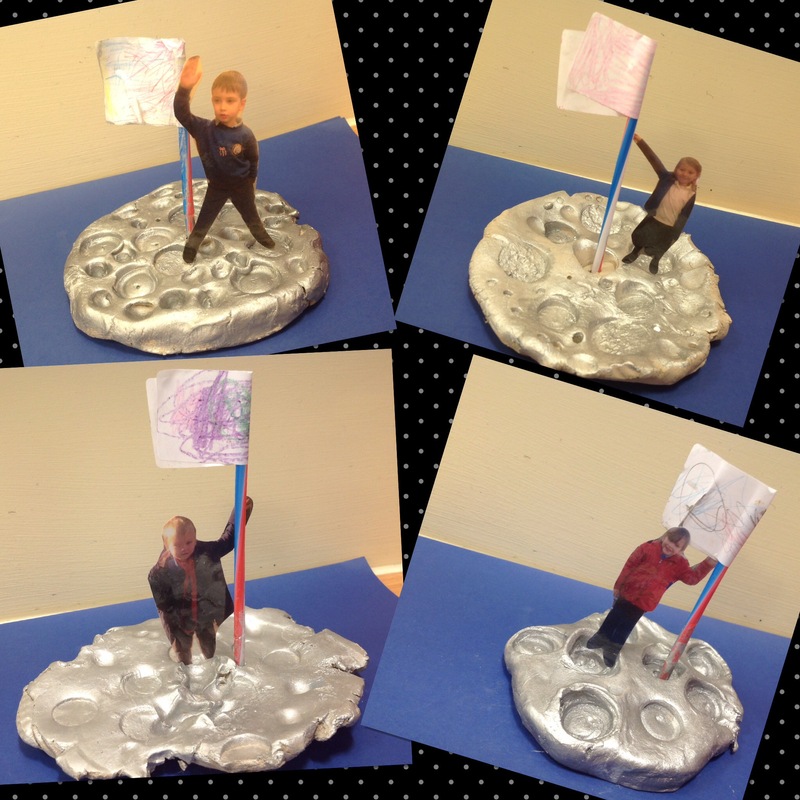 Some children even found the time to visit the moon! What wonderful photographs of the children. I especially like the ones doing the firework experiment, with those goggles on. What an amazing adventure they were having. This took me back, many moons ago when too visited the moon as a young astronaut I primary school. Of course by year 6 I had visited the universe as well as flying with the Red Arrows. What amazing adventures you have ahead of you Reception children.